Holly started her 30+ year career in news and worked her way up to her first General Manager's job in 1999 at KFYR, KMOT, KQCD, and KUMV in Bismarck, ND. From there Holly moved to Las Vegas where she served as GM for Meredith's KVVU. Her most recent General Manager role was in Harrisburg, PA, working for Newport Television as their GM at WHP until that station was sold to Sinclair Broadcasting. Holly is well-known by many in the industry and comes highly recommended by all who have worked with her and for her. 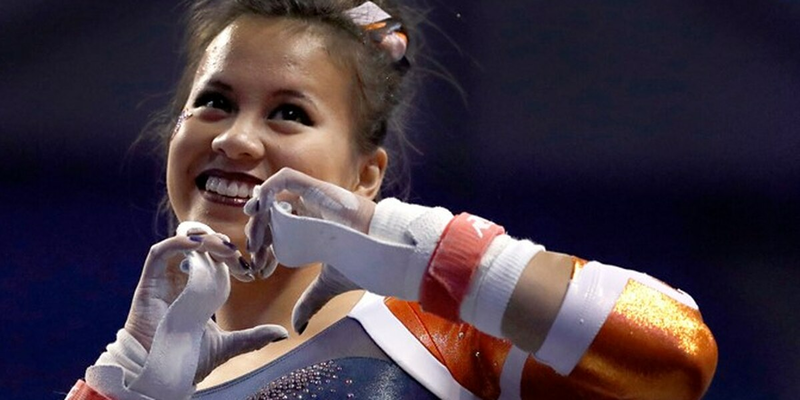 By now you may have seen the gruesome video making the rounds on the internet of the brave Auburn gymnast who dislocated both knees and suffered excruciating pain during a recent floor routine, which included an ambitious handspring into a very difficult landing that went horribly wrong. 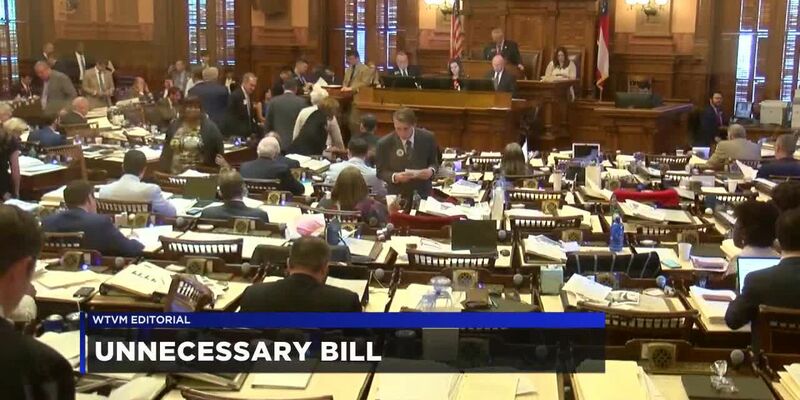 One Georgia lawmaker is proposing legislation that would do lasting harm to those of us who gather the news to keep you informed. 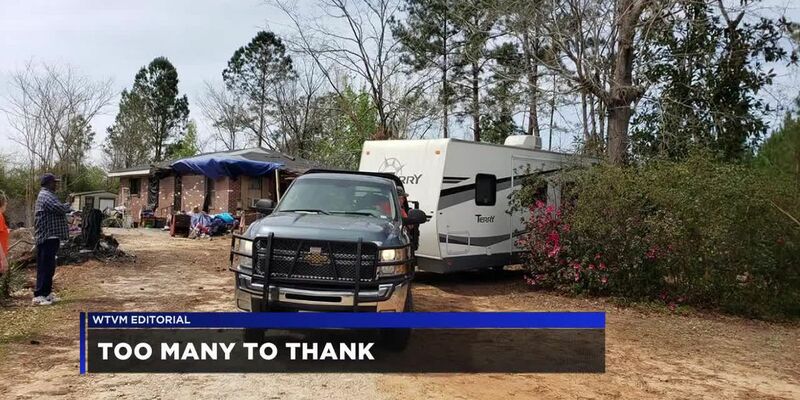 Over two weeks have passed since deadly tornadoes ripped through Lee County, Alabama and Harris County, Georgia. We’ve been putting out more news alerts lately about missing teenagers with what seems like more frequency. 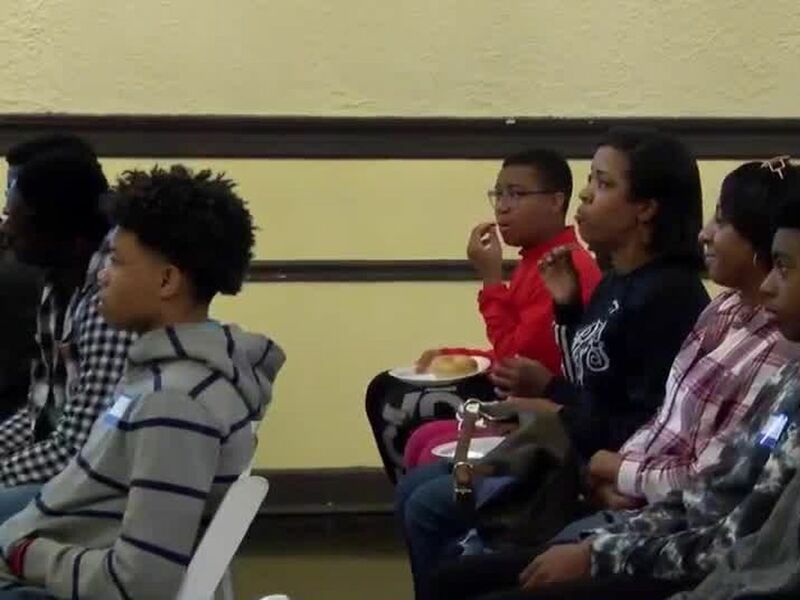 This year and each year, WTVM News Leader 9 had the privilege and honor of helping sponsor the Youth of the Year Award ceremonies for the Boys and Girls Clubs of the Chattahoochee Valley.